Pro-family supporters have mounted an impressive petition drive in efforts to save the "19 Kids and Counting" Program on the TLC cable television network. 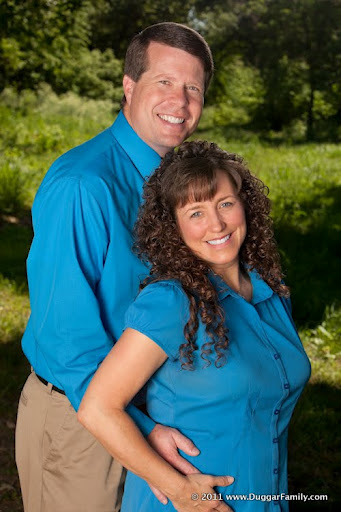 The show features the family life and experiences of Jim Bob and Michelle Duggar and their 19 children. The program communicates an obvious pro-life and pro-family message. TLC has been the target of another petition drive mounted by liberal activists on Change.org demanding that TLC cancel the program. Opponents of the program claim that the Duggars are "using their fame to promote discrimination, hate, and fear-mongering." The petition has reportedly garnered more than 130,000 signatures. One opponent described her opposition this way: "They are having way too many kids...There are other valued things a woman can do...There is more to life than being a human baby machine." But there is much more to the opposition than the Biblical decision of the Duggars to "be fruitful and multiply." Anti-life and homosexual rights activists are angry over the family's shared beliefs in the right to life and the traditional family. Jessa Duggar recently came under criticism after she shared her impressions following a visit to the Holocaust Museum. "It was very sobering," she said. "Millions of innocents denied the most basic and fundamental of all rights--their right to life. One human destroying the life of another deemed 'less than human.' Denying that our Creator made us human from the beginning, all of one blood and one race." Jessa bemoaned "the belief that some human beings are 'not fit to live.' Kids with Down Syndrome. The sickly. The elderly. The sanctity of human life varies not in sickness or health, poverty or wealth, elderly or pre-born, little or lots of melanin, or any other factor... We must be a voice for those who cannot speak for themselves." Michelle Duggar also recently expressed her opposition to "gay rights" legislation in Fayetteville, Arkansas, that would allow men to use women's restrooms and locker rooms based on their so-called "gender identity." Homosexual rights activists are most upset over the recent action by the Family Research Council to hire Joshua Duggar, the Duggar's oldest son, as the Executive Director of FRC Action. Dan Gainor, Vice-President of Business and Culture at the Media Research Center, says the targeting of the Duggars is similar to the unsuccessful effort to convince the A & E Channel to scrub the highly popular Duck Dynasty program. "The radical left claims it supports open, free-flowing dialogue and debate, when, in fact, it advocates censorship. Liberals have decided that all views they oppose must be silenced and the speakers mocked, harassed, and fired." Among those coming to the defense of the Duggars are David and Jason Benham. The Benham brothers were the lead characters in a series being produced for HGTV called "Flip it Forward." In each show, David and Jason worked with a needy family to transform a fixer-upper house into their dream home. HGTV canceled the series after homosexual activists vilified the Benhams for their personal opposition to homosexuality. "This is the same intolerant agenda that attacked our own family," the Benham brothers commented. "They are now demonizing one of the most wholesome families in America." "The Duggars have always been an example of Christian love for each other and society. It's time for Americans to stand with them against this latest manifestation of anti-Christian bullying." 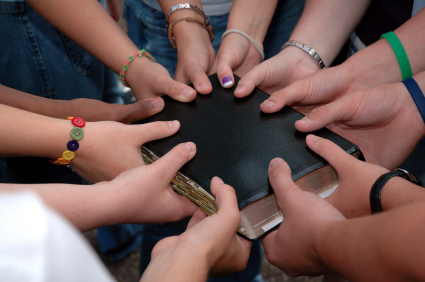 Christian students at a Colorado high school have been told that they are not allowed to pray together during the school day, and they are going to court to protect their First Amendment rights to the free exercise of religion. 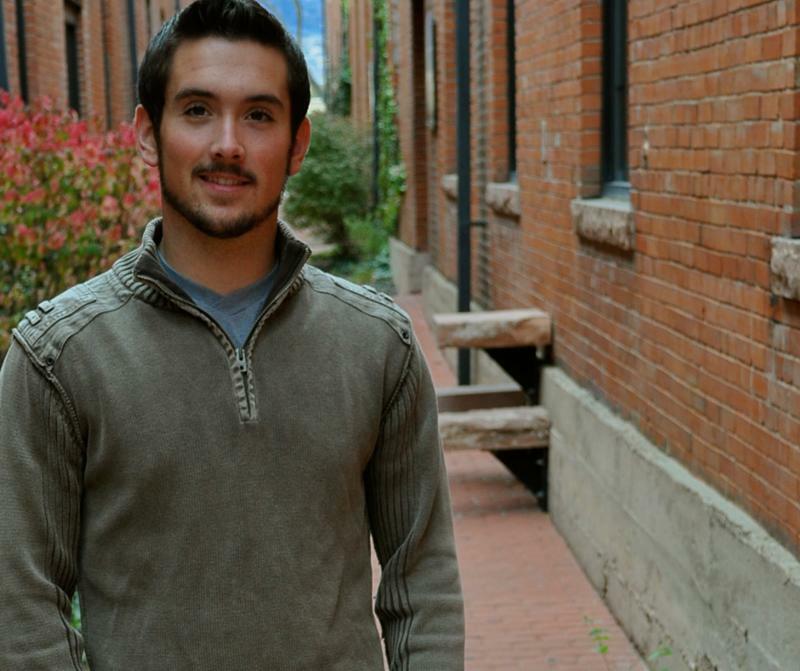 Chase Windebank is in his senior year at Pine Creek High School in Colorado Springs. For the last three years he has joined with a group of his classmates for a brief period of prayer and religious fellowship during a break in the school day. During a segment in the school day known as a "home room seminar" period, students are allowed to read, gather with friends, visit teachers, text or play games on their cellphones, eat snacks, take bathroom breaks, or conduct official meetings of school clubs. Windebank and his friends used this time to meet in an unoccupied choir room with the permission of the choir director. They devoted the time to shared prayer, the singing of religious songs, and discussion of the issues of the day from a Christian perspective. As many as 90 students have participated in the prayer time. Windebank was hauled into the assistant principal's office in late September, and told that he and his friends were not allowed to hold "religious meetings" during the free time because of the "separation of church and state." 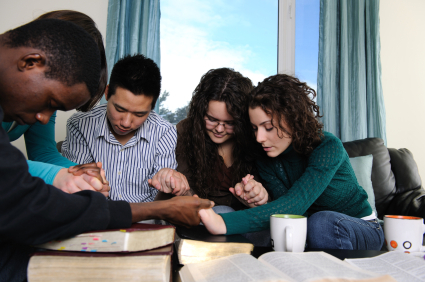 He was advised that "prayer meetings" could only be held on campus before or after the school day. The Alliance Defending Freedom has filed suit in federal court challenging the school district policy as a violation of Windebank's First Amendment and Fourteenth Amendment rights. ADF is seeking a permanent injunction in U.S. District Court prohibiting the implementation of the policy as it is currently being applied to religious gatherings. 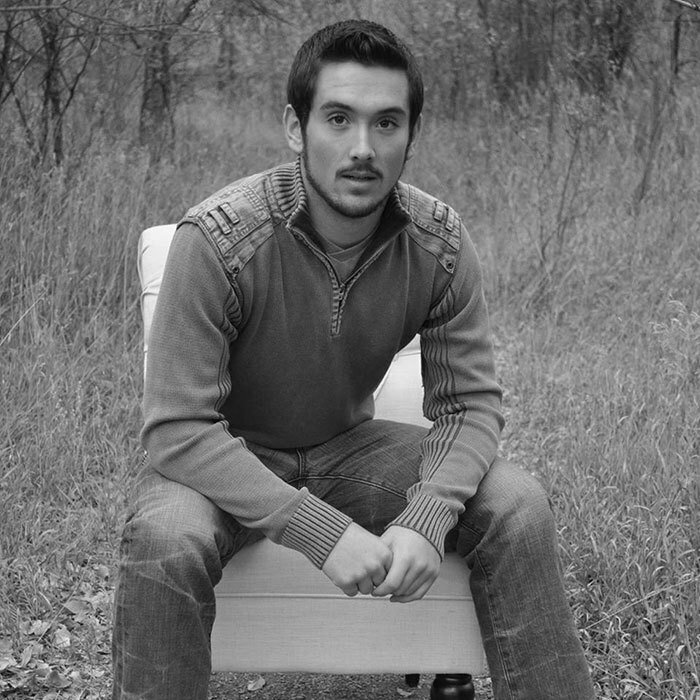 "The Open Time policy prohibiting Chase and his Christian friends from assembling and discussing matters solely because of the religious nature of their speech, violates Chase's right to equal protection of the laws as guaranteed by the Fourteenth Amendment," the complaint reads. "The Open Time policy and practice are not neutral because they target religious speech and permit District officials to arbitrarily decide what speech is permitted under the policy and and what speech is not," the complaint continues. "Public schools should encourage the free exchange of ideas," says Jeremy Tedesco, senior legal counsel for ADF. "Instead, this school implemented an ill-conceived ban that singles out religious speech for censorship during free time." School officials subsequently issued a statement saying that only curriculum-related activities are allowed during the "seminar" period, despite the fact that all kinds of unsupervised non-curriculum related activities occur during that period, including the meeting of other student clubs that may be non-curricular. In fact, the school handbook describes the "seminar" period as a time to "develop a sense of community, to build lines of communication, to provide community and school services..."
"Far from being unconstitutional, religious speech is expressly protected by the First Amendment, and public schools have no business stopping students from praying together during their free time," observes ADF Legal Counsel Matt Sharp. The school district's policy is a direct violation of U.S. Supreme Court guidelines governing the interaction between the Establishment Clause and the Free Exercise Clause of the First Amendment. Pine Creek High School district officials have declared that students are allowed to meet so long as they don't pray or engage in religious speech. This amounts to what federal courts have described as "viewpoint discrimination," which is clearly unconstitutional. Todd Starnes of Fox News excoriated school officials for their arbitrary actions. "If you happen to walk by the choir room at Pine Creek High School, you will no longer hear young people praying for their classmates. You will no longer hear teenagers reading from the Bible. You will most certainly not hear the sweet sounds of Christian young people singing about God's amazing grace. Public school administrators and their lawyers have succeeded in suppressing the Christian voice at Pine Creek High School." 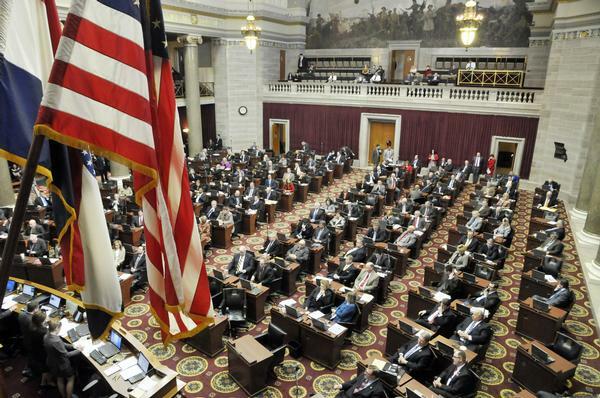 Missouri students are protected from such abusive behavior by a constitutional amendment adopted by Missouri voters in August of 2012. Known as "The Prayer Amendment," Amendment 2 was approved by voters by a landslide margin of 83 to 17 percent. Language in that amendment specifies that "the state shall ensure public school students their right to free exercise of religious expression without interference, as long as such prayer or other expression is private and voluntary, whether individually or corporately, and in a manner that is not disruptive and as long as such prayers or expression abide within the same parameters placed upon any other free speech in similar circumstances." Missouri students are also protected by the Student Religious Liberties Act, a new law enacted by the Missouri Legislature last session and signed by Governor Jay Nixon. 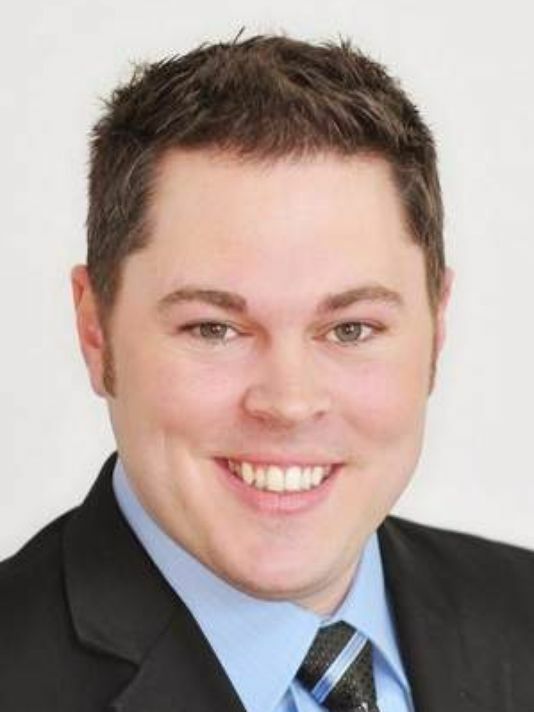 The bill was sponsored by Representative Elijah Haahr of Springfield, and received overwhelming bipartisan support in both the House and Senate. That law states that "students may pray or engage in religious activities or religious expression before, during, and after the school day in the same manner and to the same extent that students may engage in nonreligious activities or expression..."
The subject of religious freedom on high school and college campuses will be the subject of discussion again during the upcoming session of the Missouri General Assembly. We will report on legislation that is being proposed during the 2015 session during the coming weeks.